When is more money ever a problem? Come tax time, it can be a burden. 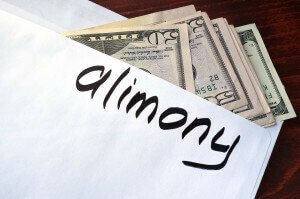 When receiving spousal support, previously known as alimony, most divorced people receiving the support do not realize they will be taxed on that additional income. Spousal support can be deducted from the paying party’s tax return, but is included as income and taxable to the party receiving the support. It’s important to speak with your family law attorney for alternative methods of support awards to avoid tax implications.